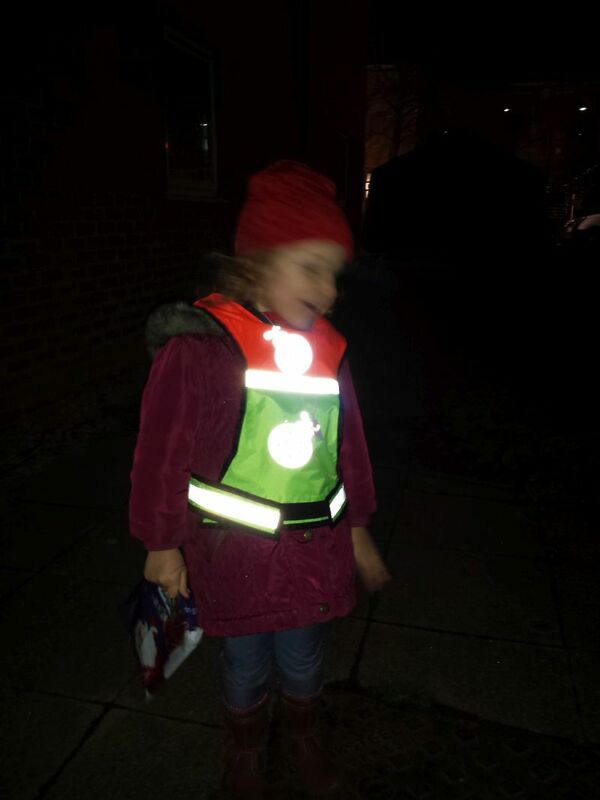 The idea behind our hi-vis vests is to make yourself visible in day or night activities but do it with some style rather than just the usual flimsy vest with reflective stripes that blow about in the wind. 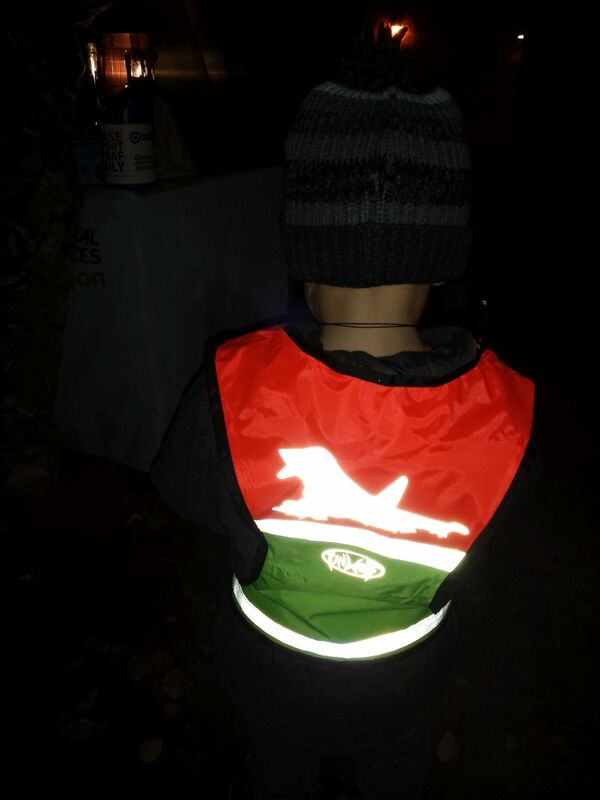 Our hi-vis vests can be worn on their own or some of the vests are available with attractive, reflective vinyl designs which will literally make you stand out. 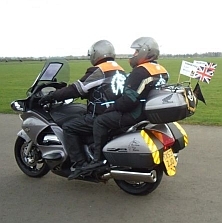 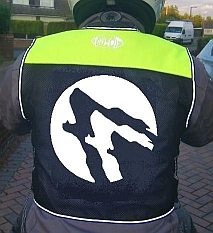 The reflective vinyl is heat bonded to the hi-vis vests, they aren`t printed so they will not fade. 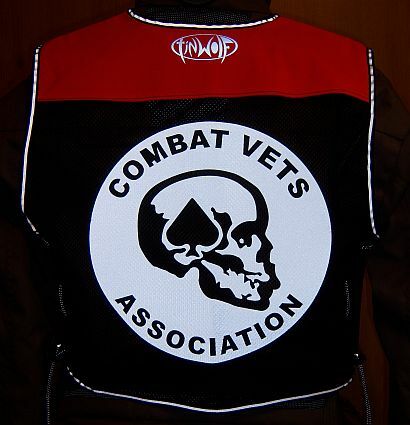 The designs can be chosen from the site or made to a customer`s requirement using club logos (price may be reduced for quantity orders, please ask) or just a favourite image that you want on the vest (examples), the minimum charge for a custom design is £5. 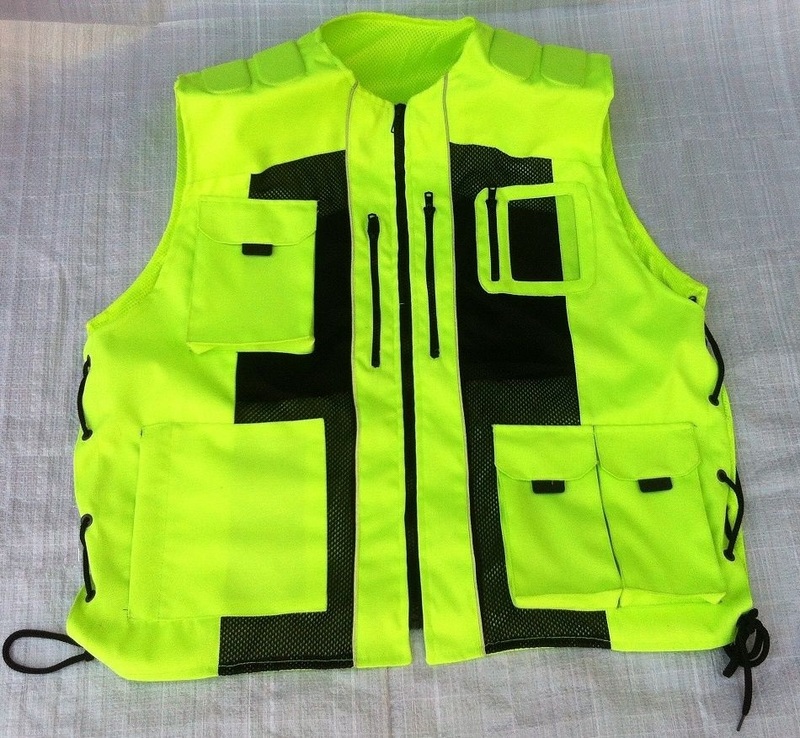 If more than one vest is ordered with the same custom design then there is no charge. 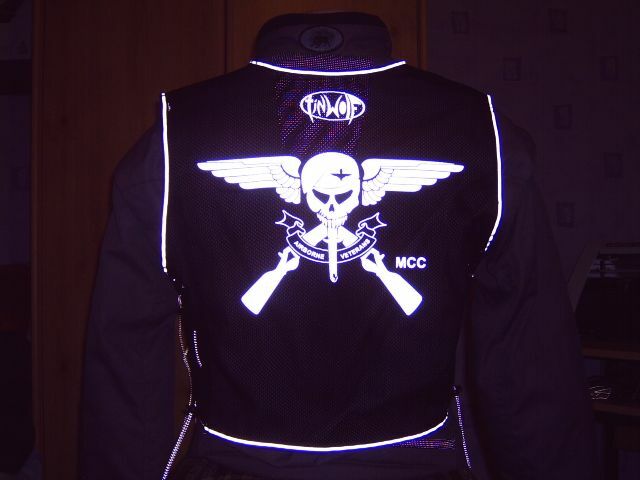 It is also possible to mix & match designs so if you like the back design of one vest but would like a design from another vest on the front, that`s no problem. 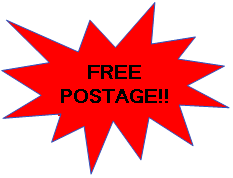 If you would like any changes or to discuss your own design please e-mail us at admin@tinwolf.co.uk and we will be happy to discuss your requirement. 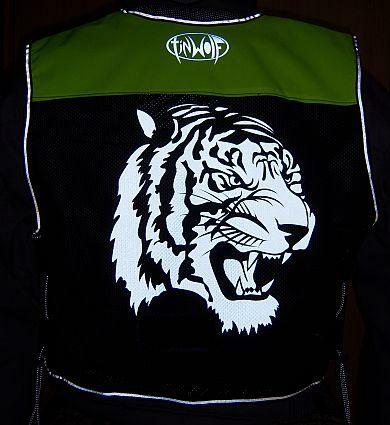 CUSTOM DESIGNS FOR YOUR CLUB! 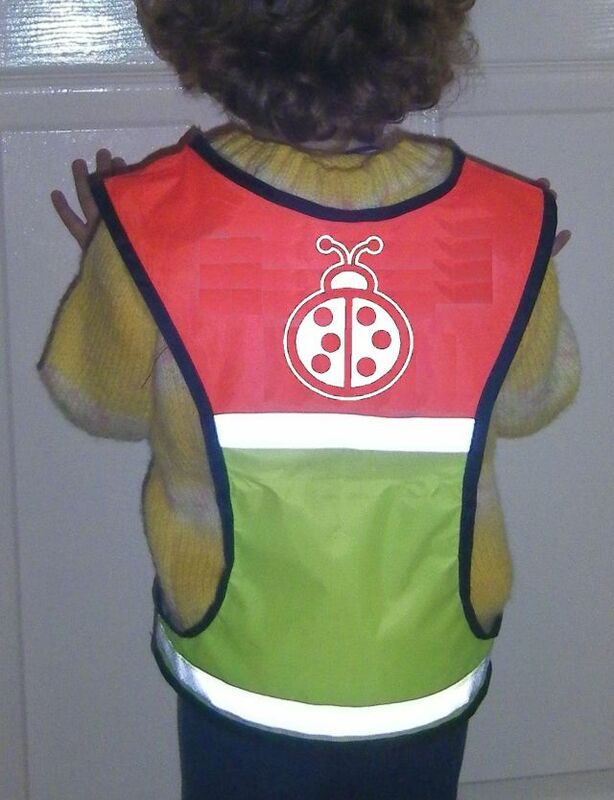 Our Original style vests are hand made from strong black polyester mesh with hi-vis shoulders of orange or lime green. 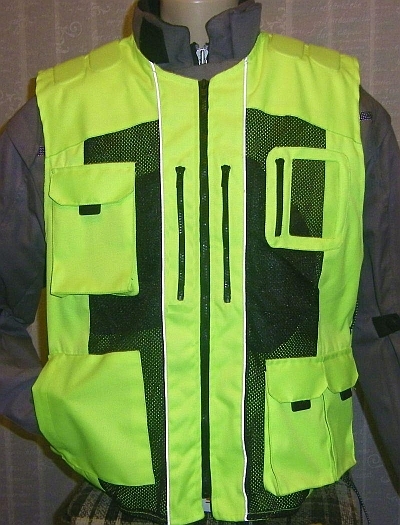 As the vests are mesh they allows air to flow through so heat doesn`t build up and they don`t billow in the wind. 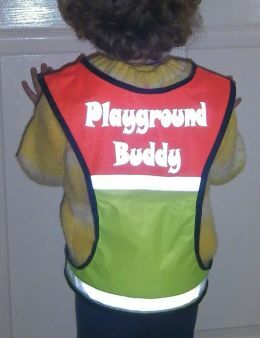 The vests are one size fits all and are adjusted with elasticated, reflective cord at the sides. 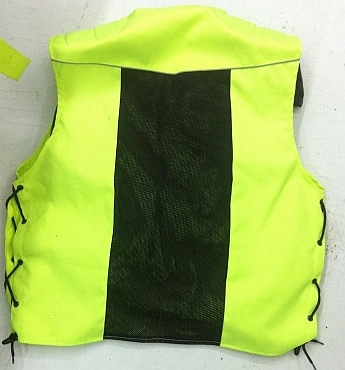 The edges of the vest are also reflective. 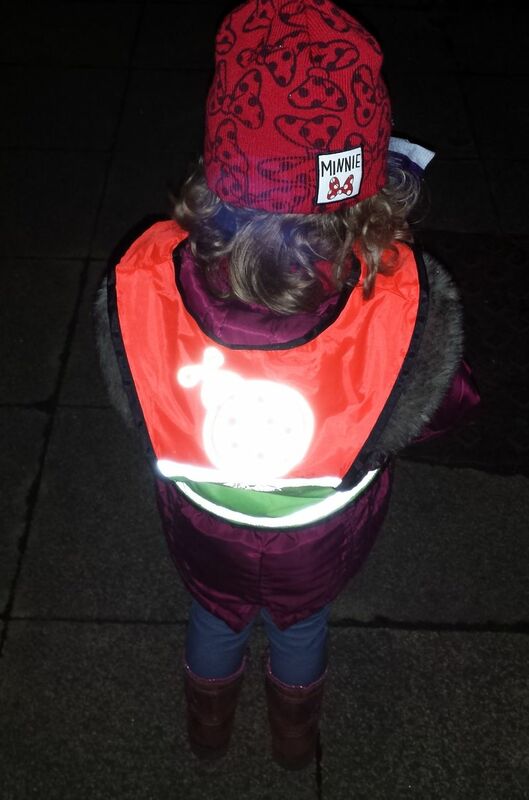 These vests are available with attractive reflective designs. 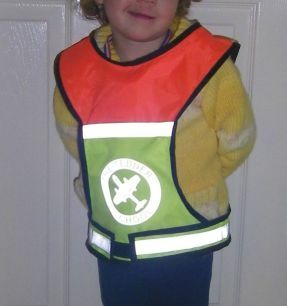 The Tinwolf kids hi-vis vests are designed to increase a child`s visibility but be fun to wear. 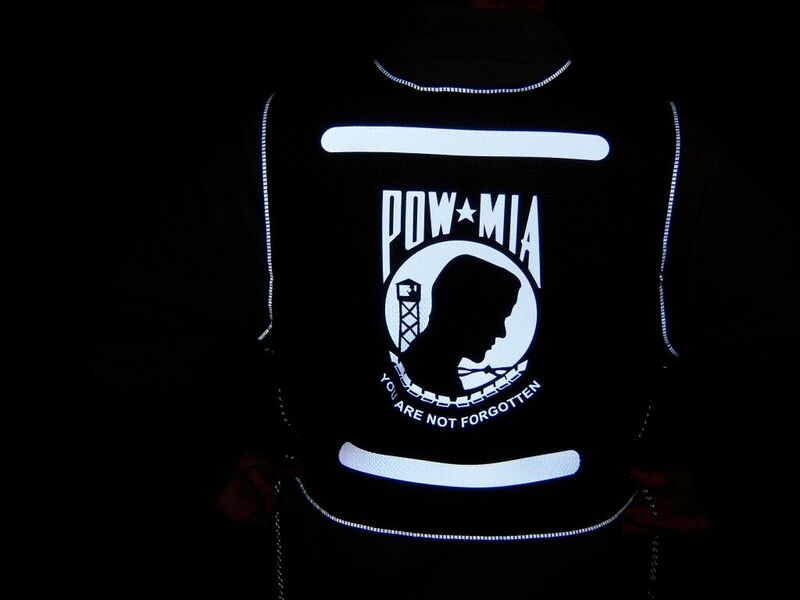 They feature a fluorescent orange top and a fluorescent yellow lower with a fun reflective design. 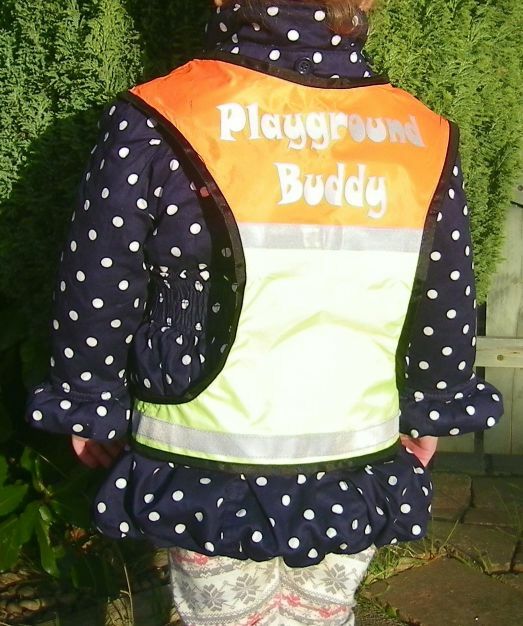 They are available in 2 sizes and can be adjusted with straps and a hook and loop fastening at the front which is easy for a child to fasten. 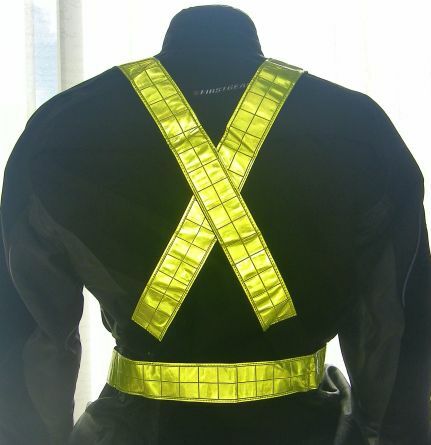 New item, hi-vis belt and braces £7.50. 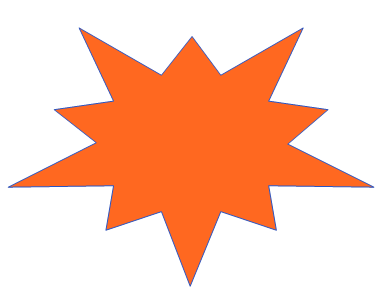 Click picture to visit.